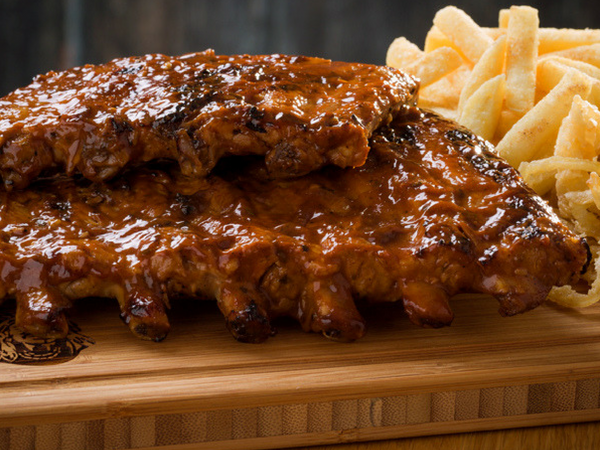 Is it about time to sate your sweet tooth? (Dumb question, we know – it’s always time.) 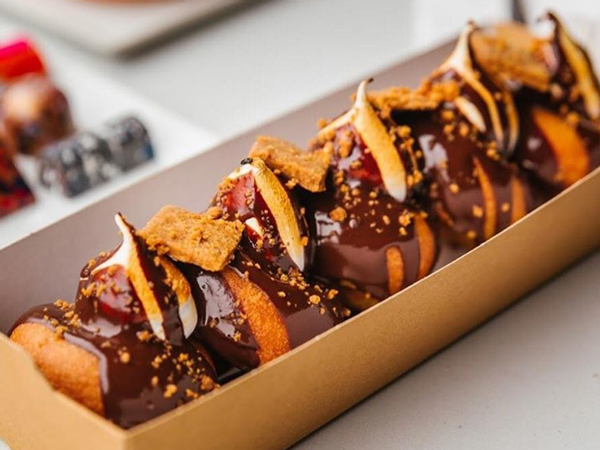 These Joburg eateries are proving that desserts free from animal by-products can be as tasty – if not more so – than their butter- and cream-filled counterparts. 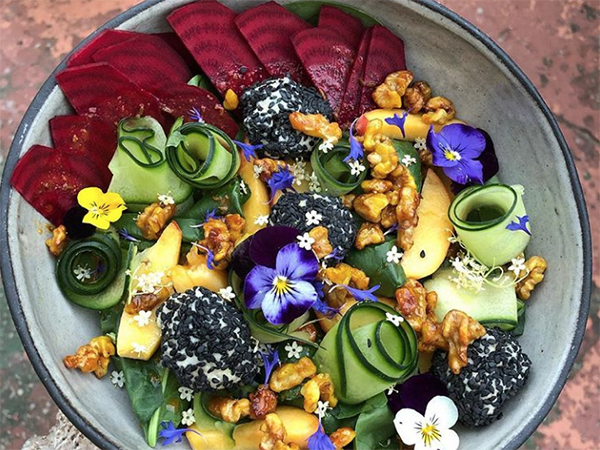 Here’s where to find spectacular vegan desserts in Jozi. Before the Eat Clean movement, the concept of raw desserts – not including Peppermint Crisp tart – sounded downright insane. However, its popularity has spread, resulting in delicious treats like Italian outlet Bella Amina’s sugar-free and all-natural raw chocolate tart. The creamy cocoa filling, encased in an almond crust, will ensure you get all the comfort eating you need without the calories. 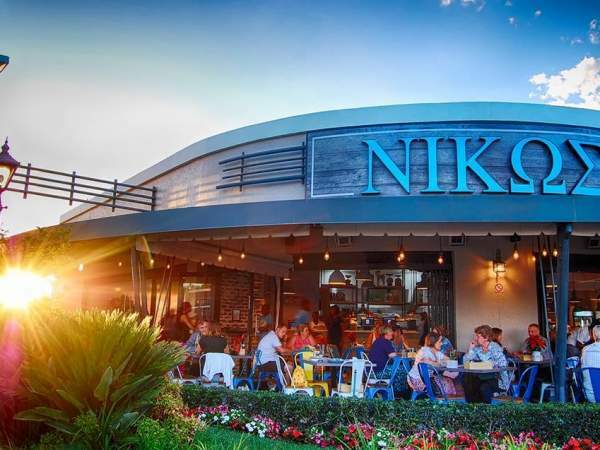 This franchise – run by Cape Town-based sisters Shahar Ben Artzi and Or Lahat – has pretty much cornered the market when it comes to gobsmackingly inventive ice-cream sandwiches. 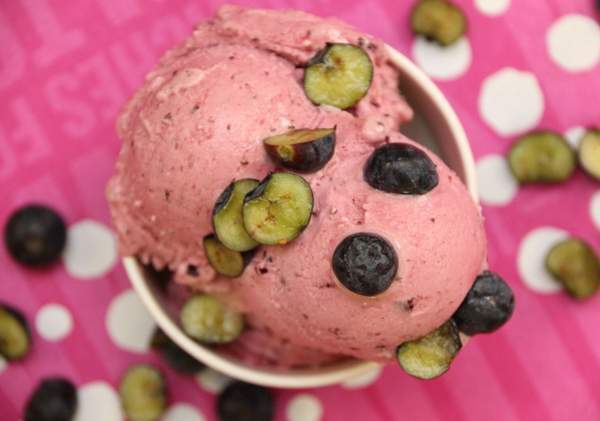 Try the oh-so-smooth blueberry sorbet made using deliciously fresh and sweet blueberries. Else go for one the vegan cookies, available at the Sea Point and Illovo branches, with a scoop of sorbet. The Crumbs & Cream blueberry sorbet. Photo supplied. 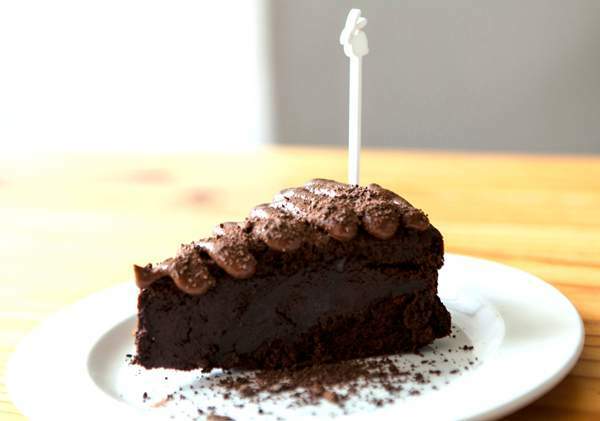 Birnam’s hip vegan deli and take-away eatery proves that a dark moist chocolate cake free of gluten, sugar and dairy can be as addictive as one made with all that plus pounds of butter and eggs. It’s aptly called the ‘Deep Dark Moist Chocolate Cake’. We’ll have two of those – whole cakes, that is, not slices! 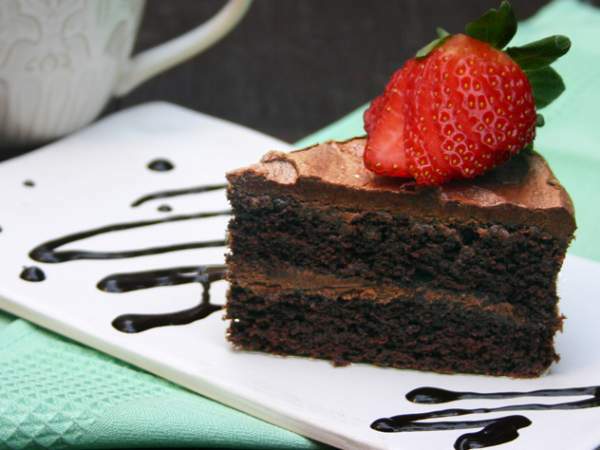 The mysterious Deep Dark Moist Chocolate Cake at Freefood. Photo supplied. For years this friendly health store and restaurant has drawn us to its bounteous buffets laden with nutritious vegetarian and vegan treats. The vegan chocolate cake takes the cake, though. It looks and tastes like heaven despite being vegan and sugar free! 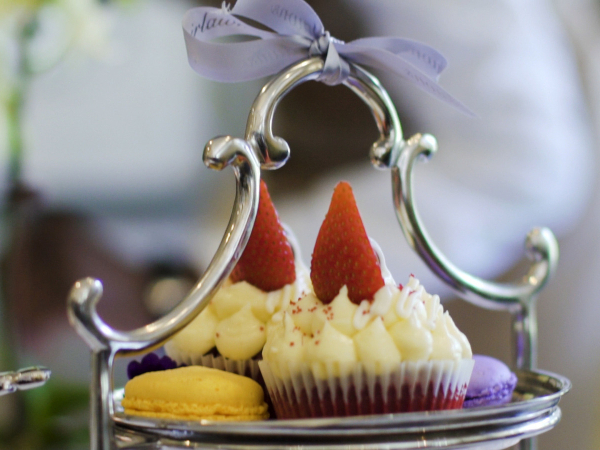 It’s perfect for when you want to take a friend out for a healthy spot of cake and tea. The Fresh Earth vegan chocolate cake. Photo supplied. 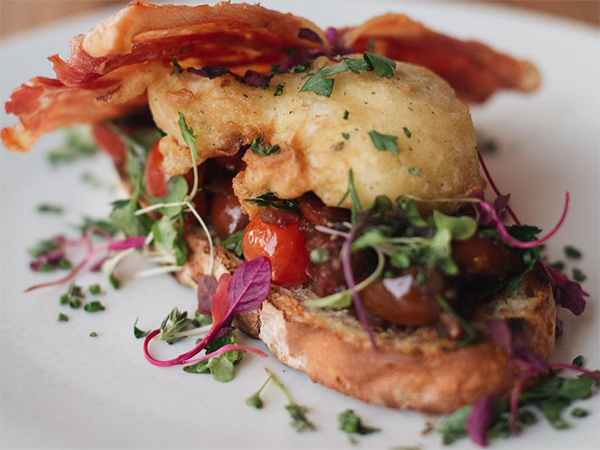 An institution of the Johannesburg vegetarian culinary community, Fruits & Roots is a Saturday afternoon must. Next time you go, leave room for the vegan carrot cake. In addition to tons of carrots and even some pumpkin, it’s made with flax meal, coconut flour, pecan nuts, coconut cream, xylitol and xanthan gum. Nuts about nuts? Then you’ll become addicted to the Leafy Greens cheesecakes, which are nut-based and free from dairy and gluten. 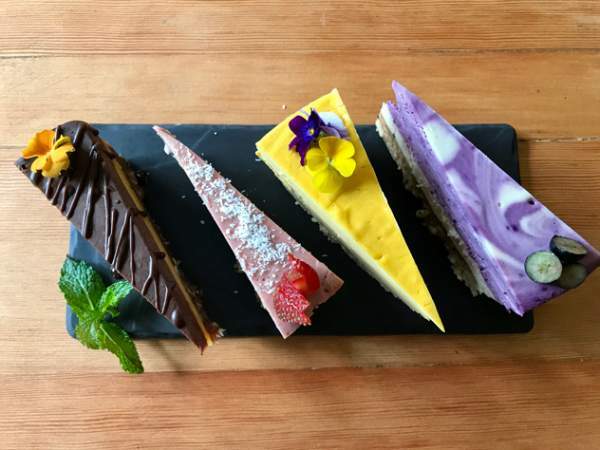 If you make a day out of the scenic drive to Muldersdrift, you might as well get a trio – or quartet – of this cosy restaurant’s cheesecakes, with options including chocolate-orange, strawberry, mango and blueberry. 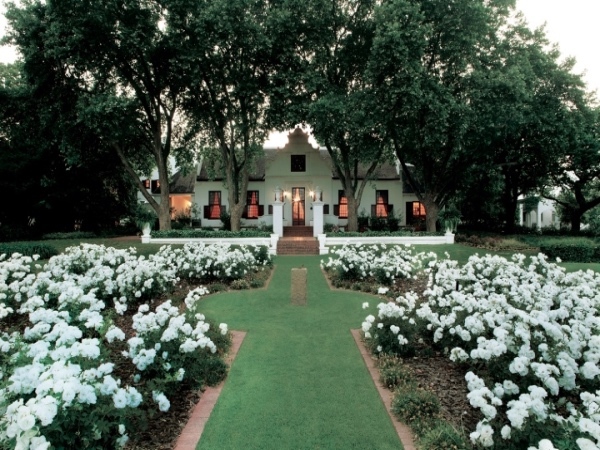 They’ll leave you guilt-free, plus taking a stroll around the restaurant’s beautiful farm afterwards will make you feel revived. The quartet of cheesecakes at Leafy Greens. Photo supplied. As far as vegan cupcakes go, Rockets’s vegan cacao cup cake is the Miss Universe of them all. 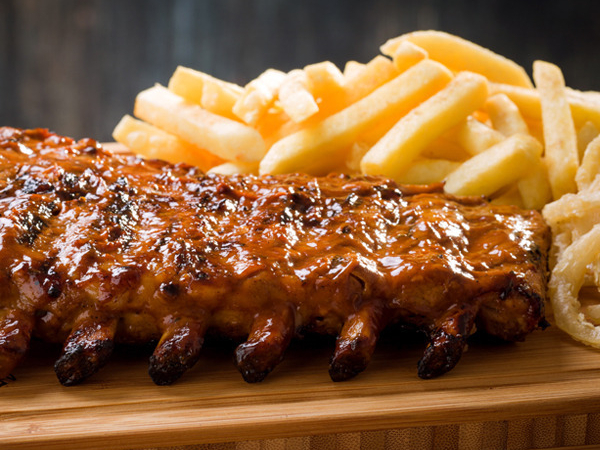 It goes without saying that it’s served with the plating finesse Rockets is known for, but it’s also nutritious and flavourful. It comes served with fresh strawberries, berry coulis and gooseberries, and is topped off with vegan-friendly whipped cream. Executive pastry chef Nathan Jacobs has made allowances for those of the vegan persuasion. 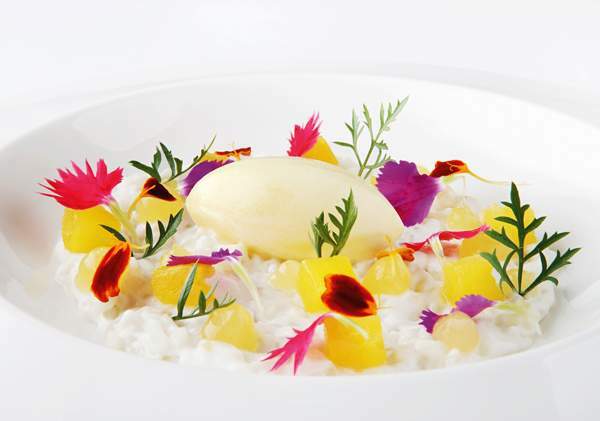 Try the coconut-and-pineapple dessert comprising coconut rice pudding, pineapple sorbet, macerated pineapple and pineapple gel. 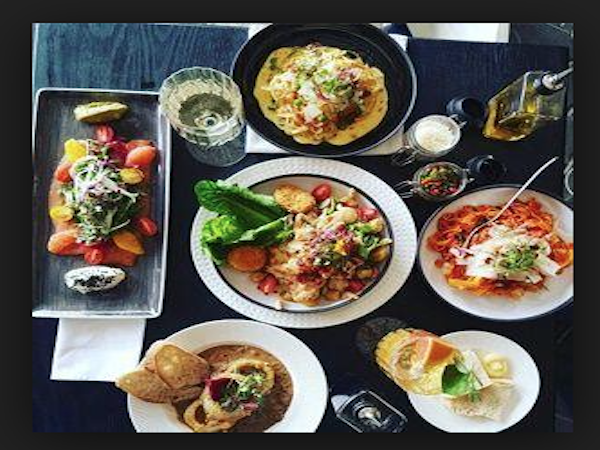 It all comes artfully composed on the plate. “When creating this dish, I immediately thought of my favourite desserts and created this vegan version that would not only resonate with all vegans, but most importantly play havoc with their taste buds,” says Jacobs. Talk about a mission accomplished! The Qunu coconut-and-pineapple dessert. Photo supplied. Had a great vegan meal lately? Review your experience using our free app – you could even win a Le Creuset casserole! Download and register now.